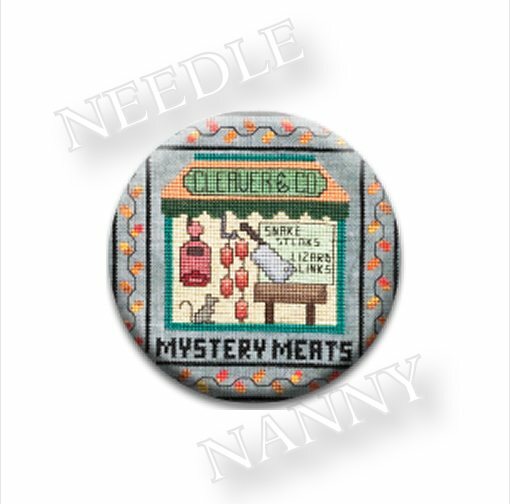 Mystery Meats is the 8th vignette in Spook Town Square. Multiple designs make them fun to collect and use. Collect all 13 new designs in the Spook Town Square Needle Nanny Collection!